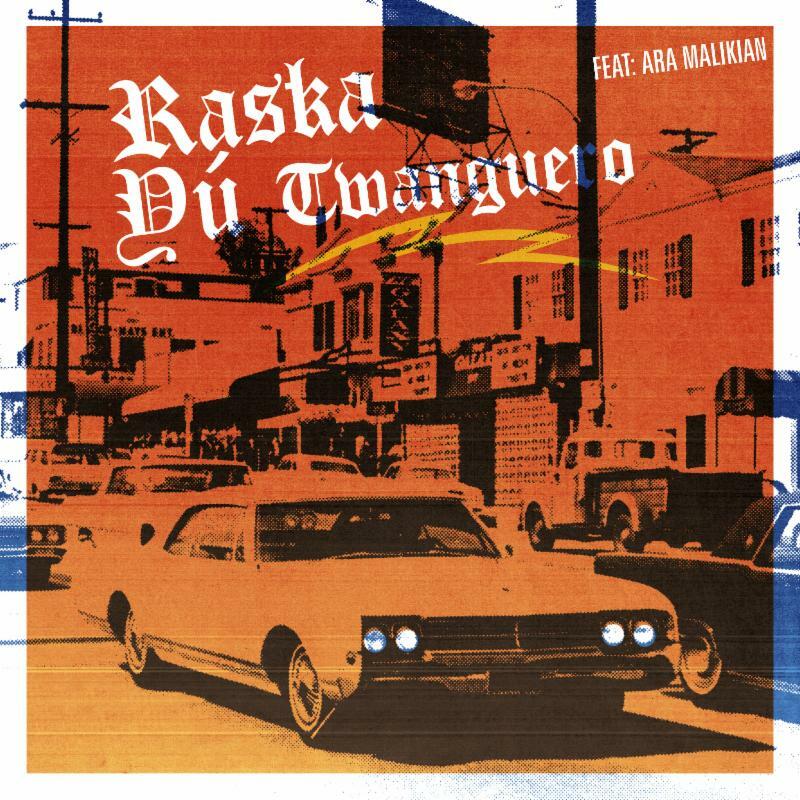 Spanish guitarist and producer Twanguero released his second single "Raska Yú" on July 20 featuring critically acclaimed Lebanese violinist Ara Malikian. The new single and video for "Raska Yú" was premiered this past weekend on NPR Alt Latino's weekend edition and featured in "Here Are 4 Latin Album To Get You Through This Summer." The single will be included in the new album, Electric Sunset, which is set to be released on September 14th in the U.S. on Cosmica Records. The Latin Grammy winner is known for his unique Latin-Twang sound, from Spanish guitar, American folk, flamenco and tango, and for his impeccable fingerpicking style. The "fire -breathing guitar hero" is considered one of the best guitarist in the world and launched his solo career, after accompanying giant Latin artists; Bunbury, Calamaro, El Cigala, among others. "Raska Yú" forms an amazing duet with the violinist Ara Malikian in which they cover the classic song originally by Bonet de San Pedro in a gypsy format with influences from the music of the east and produced by Candy Caramelo. The video was shot in Spain and directed by Jaime Massieu. The new album "Electric Sunset" by Diego Garcia, Twanguero is an electrifying return, loaded with border sounds, references to Ennio Morricone, the cumbia of Los Angeles, rumba and his trademark, Latin Twang. The forthcoming album is filled with American West Coast Sounds and echoes from the artist native country of Spain.